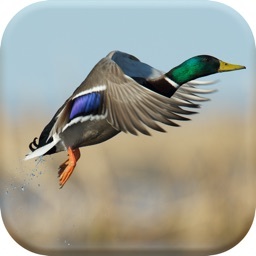 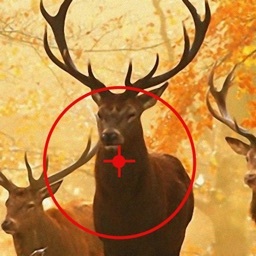 Free Duck Hunting Calls is the best and most effective duck calling app available. 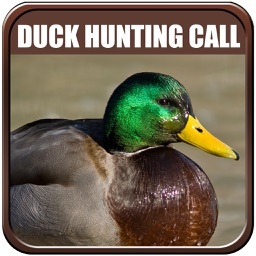 Use the app to teach yourself how to call like the pros, or use the app to call in duck for you (where legal). duck Calls Pro plays all of the most common duck calls. 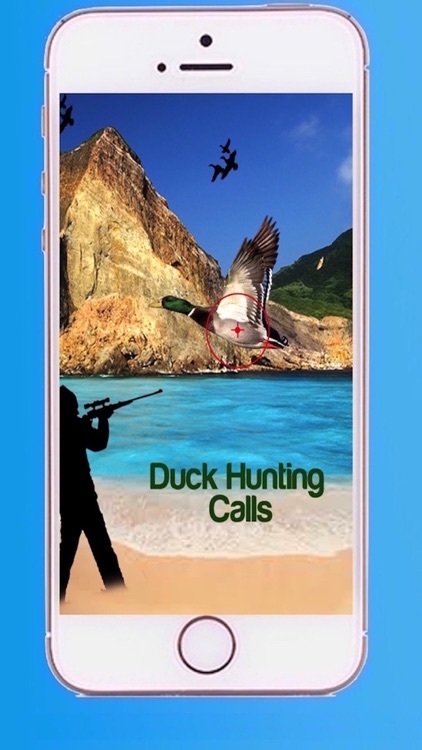 Other duck call apps use sound bites that are in use all over the internet. 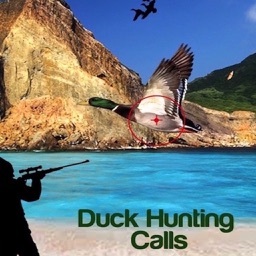 Free duck Hunting Calls uses custom recorded audio for the best sound available. 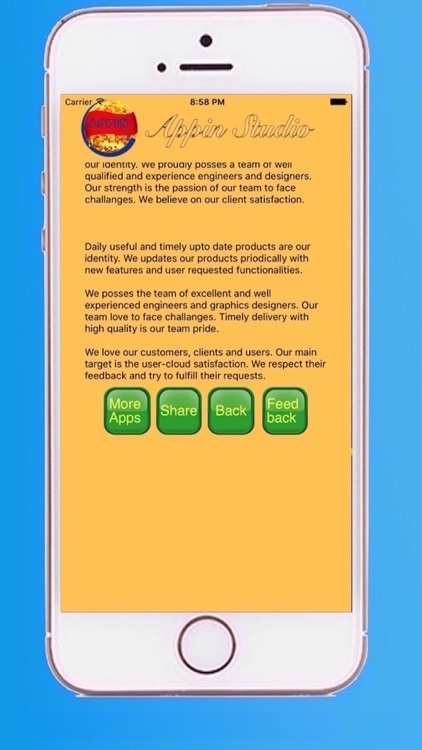 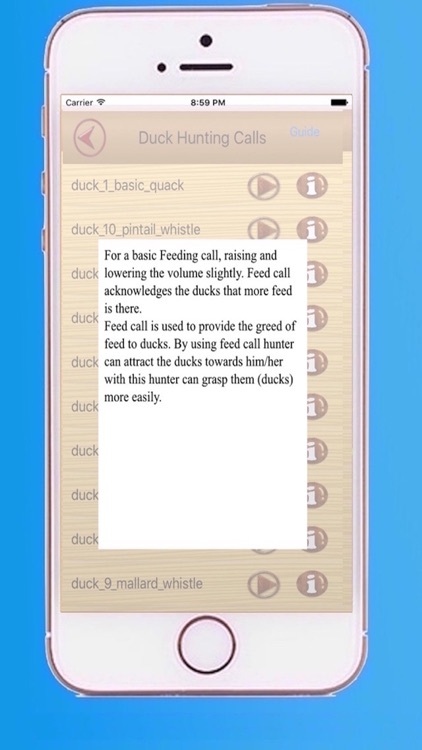 In addition to the call sound, you'll also receive a description of each call which explains when and why duck use it. 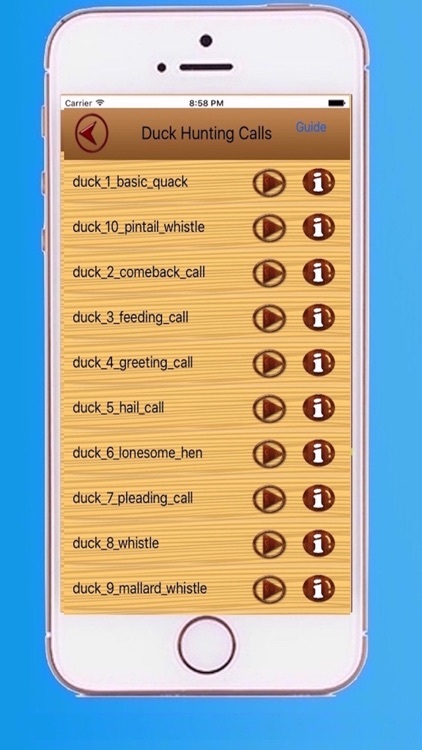 With 23 of the most popular duck calls, you'll have everything you need to teach yourself how to call duck like the experts. 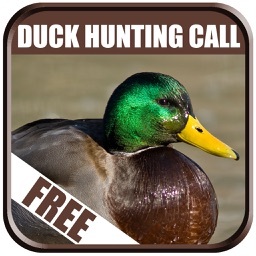 Free duck Hunting Calls also allows you to plug in to external speakers or headphones for amplification. 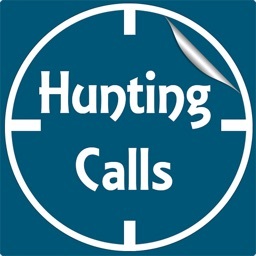 Get ready for hunting season now...check out Free duck Hunting Calls now and get ready to be a true duck talker!